Here are a couple of favorites that still pose reasonable competition for today’s models. You could even find a favorite that you will be able to afford. 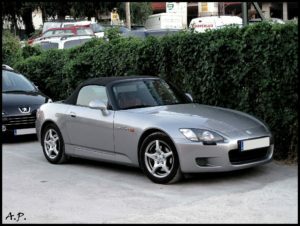 As one of the speediest sports cars under 10000, the Honda S2000 is not difficult to find. It will not take long to get the 9k redline in this vehicle. It will deliver a very unique road experience. The car was of course built for serious driving: it comes only in a 6 speedmanual. You will need this for handling tight corners at high speeds. Even today, the chassis on this vehicle still holds up. If oyu are interested in upgrading the vehicle or want to give it a more up-to-date look, then there is a big aftermarket choice for the S200. Along with this, it is cheaper for you to fix than other cars. While not as impressive as a Porsche 911, the Porsche Boxer manages to be one of the biggest iconic sports cars under 10000. The speed of the Boxer will not blow drivers away as with the Honda S2000, but this is made up for when it comes to the handling. The German engineering of the Boxer will mean that this vehicle is built with to a high standard, and therefore will last al ong time. Drivers can get a good head turning Porsche for under 10000, and this makes the car a steal. 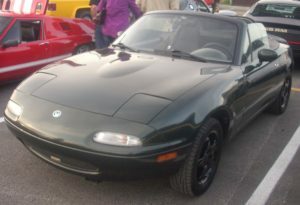 Many who use the Mazda Miata will state that this is a fun car to drive. With a quick four cylinder engine that gives the driver a desirable speed, there is also good gas mileage. This vehicle is not all about speed, as it has brilliant handling. 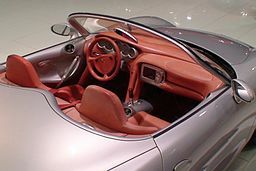 The interior might not be as slick as other under 10000 sports cars, although the layout is quite simple and therefore allows for ergonomic driving. One of the older types of sports cars, but it is still thought of as a favorite for a lot of sports car enthusiasts. It has a twin turbo engine that will bring out 0-60 in roughly five seconds. The handling that the drivers gets with the power provided is still quite impressive. 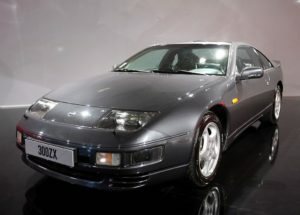 The Nissan 300ZX’s interior is built with a lot of quality than many cars during its day. It should therefore hold up a lot better than other cars from the same period.